Last year, Russell Simmons’ All Def Digital and content aggregator WorldStar Hip Hop announced a deal through which they would team up for TV projects. 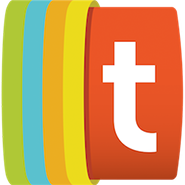 Now, a block of those TV projects has been revealed. At 11 PM ET on February 3rd, MTV2 will air the first episode of a commentary show called World Star TV. Following it at 11:30 will be ADD TV, a sketch comedy program that will draw talent from the All Def Digital network. World Star TV will be the first TV spinoff of WorldStar Hip Hop, which is particularly famous for sharing street fights, hip-hop music videos, and other content aimed at young, predominantly-black audiences. In the ten-episode MTV2 show, comedians and other guests will comment on WorldStar clips. Those segments will be accompanied by interstitial segments hosted by Chris Powell, a comedian who has worked with All Def Digital in the past. ADD TV, which will air across three installments will be All Def Digital’s latest foray onto traditional media platforms. After succeeding on YouTube and producing its first feature film, ADD has now made multiple appearances on TV. It previously produced an alternative awards show that aired opposite the Oscars on the Fusion channel. “These new shows from two of the noisiest and most relevant digital brands speak to the same young, diverse audience as MTV2, and working to bring their voices to TV is a natural fit,” said Eli Lehrer, Head of Development for MTV and Executive Vice President of MTV2, in a press release. Simmons, best known as the co-founder of Def Jam Recordings, launched All Def Digital in 2013. 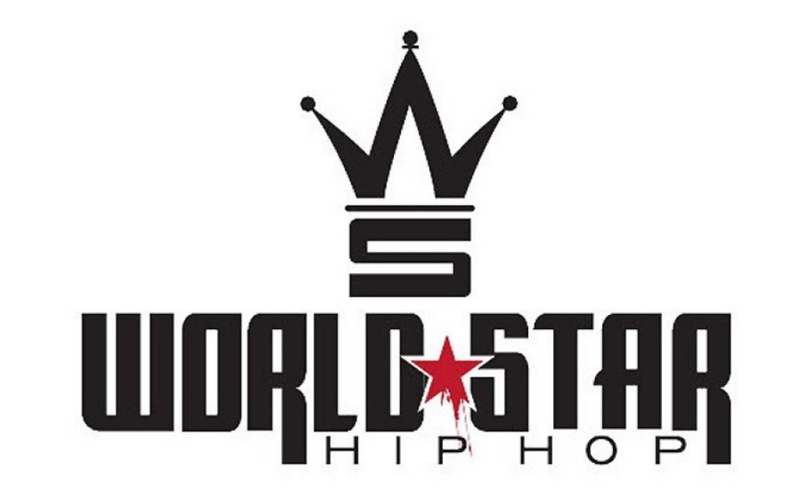 WorldStar Hip Hop, founded by Lee “Q” O’Denat, dates back to 2005.